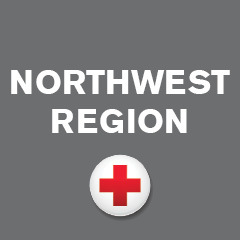 I am a Social Worker by profession and have benefited from Red Cross services both personally and professionally. I was inspired to get involved. I volunteer with the Red Cross because I believe in the value and necessity of mental health services for all people including those experiencing unexpected events. I am currently part of the disaster mental health team and consider it a pleasure and honor to participate in. I look forward to the hours I spend volunteering, and commit specific time in my busy schedule to make room for it! Share your unique talents and passions with the Red Cross.